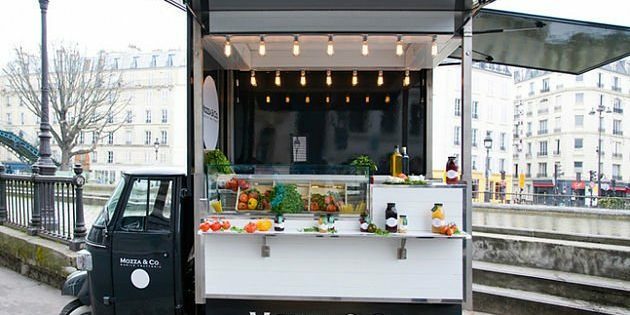 Mobile f&b shops have become popular especially in urban centers. A mobile shop allows you to gain access to more customers while at the same time spreading the word about your business to more people. If you run a food and beverage shop that does not require a lot of space, a Tuk-Tuk can be the perfect vehicle if you want to convert it to a mobile shop. You can drive around for longer and cover larger distances since fuel consumption is at the minimum. Since it is small, you can even sell without having to move from the driver’s seat. Got an Idea for a new sandwich? Well, why use a kiosk when you can surely use a Tuk-Tuk that will grab attention! The use of kiosks to advertise, promote, and sell new offerings during events and in public spaces has been the norm for a long time now, but we’re here to tell you that that time is over. This is where our Tuk-Tuks come in. Since they are affordable, Tuk Tuks are the perfect vehicle to take new offerings and test them in different parts of Lebanon, so that you can reach more people and ultimately gain more new customers. Our team of conceptual designers is ready to design and prepare the right Tuk-Tuk for your business! Contact u​s now to share with you our specific tailor-made ideas for your business.